Reduce Fluoro to Rad transfer time with this highly versatile imaging solution. 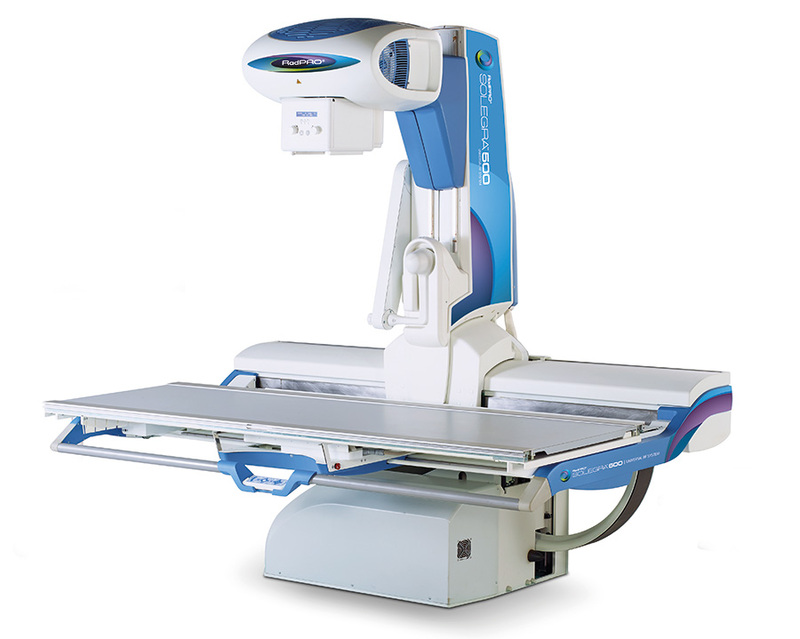 It accommodates most patients and provides exceptional image quality for both fluoroscopy and static examinations. It also offers a removable digital detector, making it a cost-effective solution for high-volume facilities.